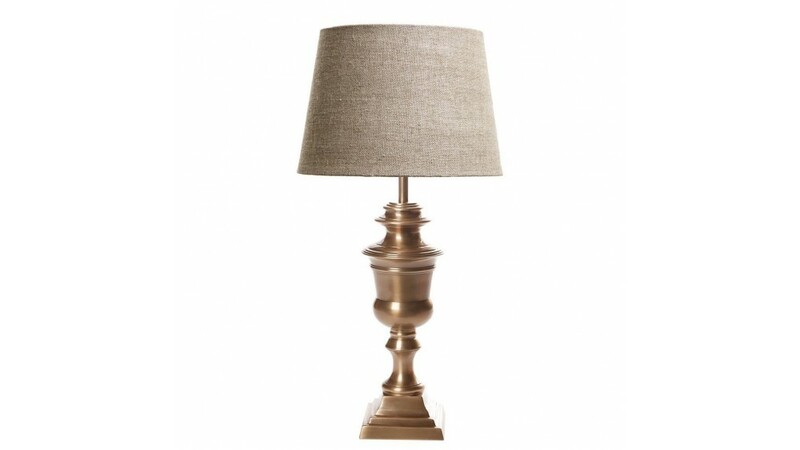 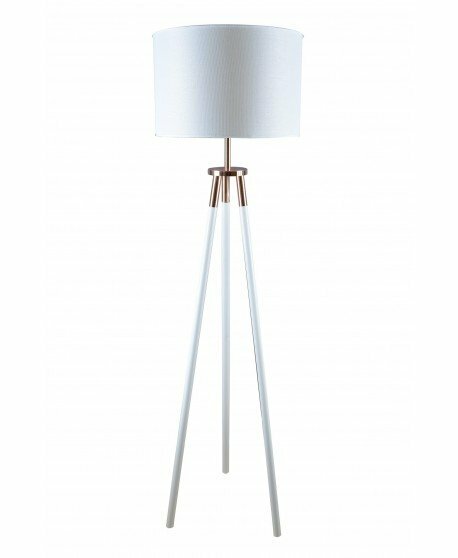 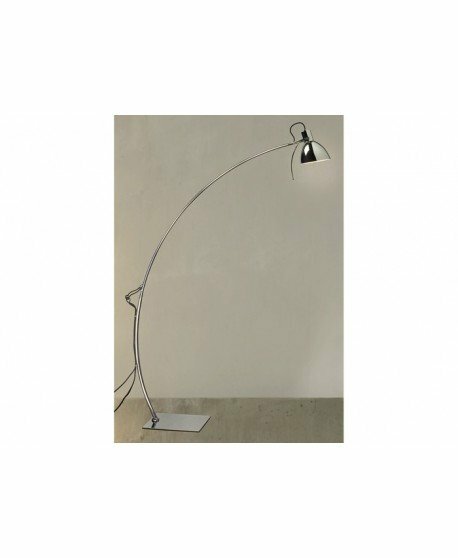 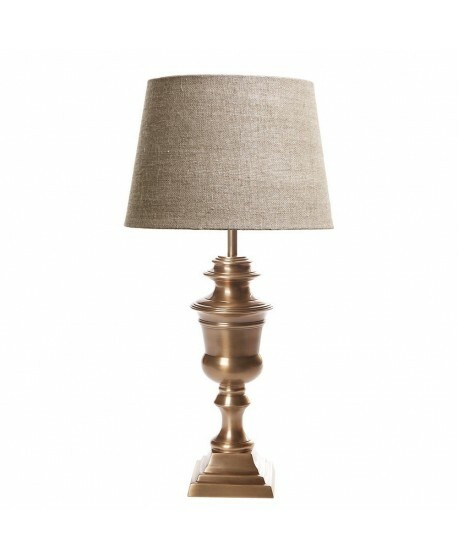 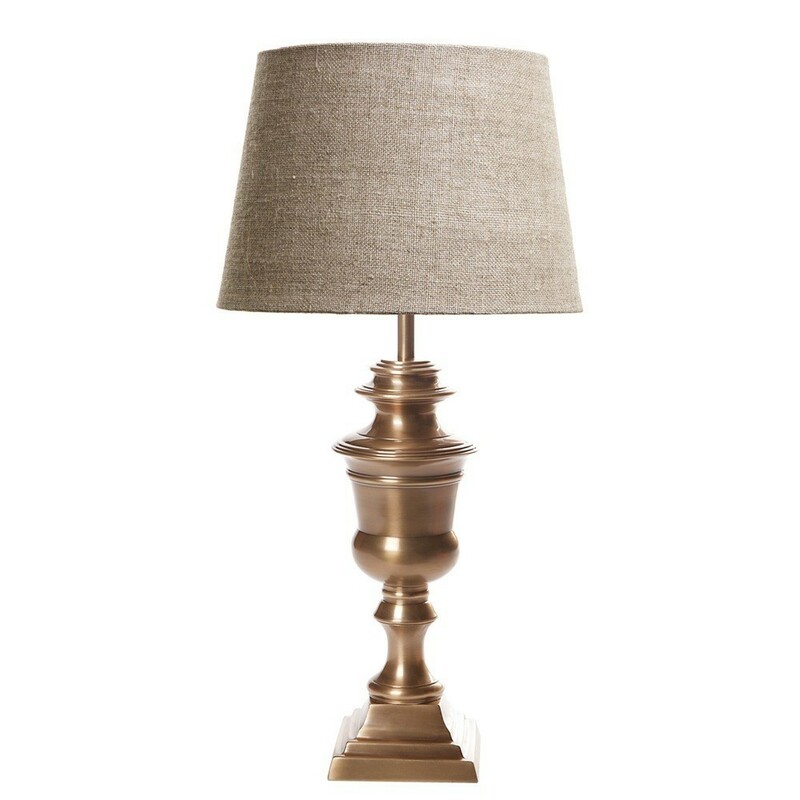 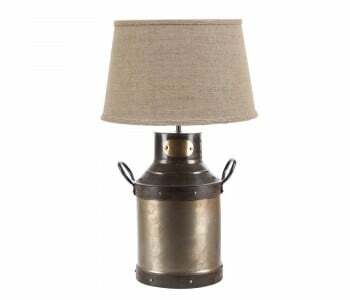 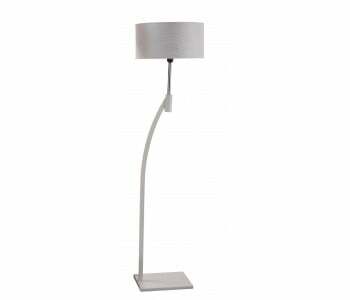 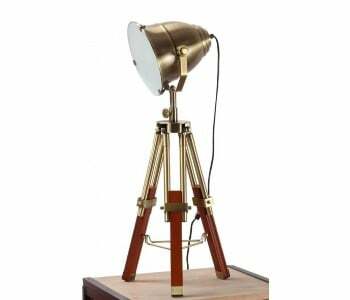 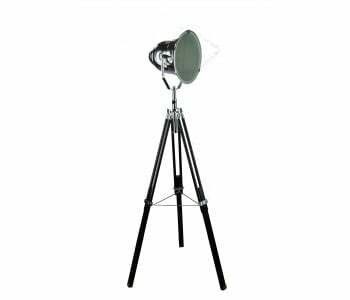 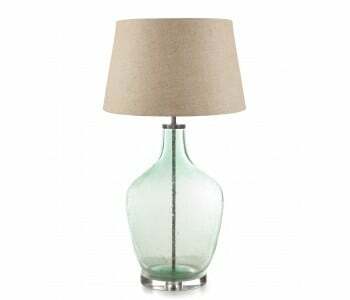 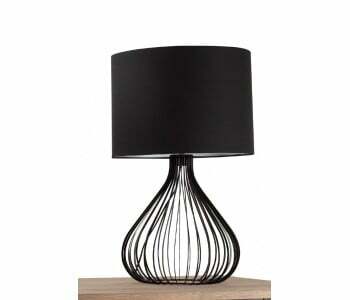 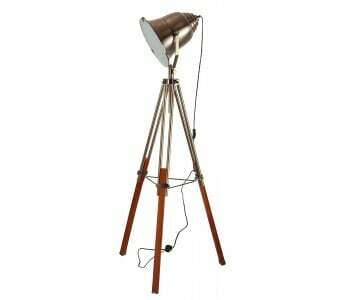 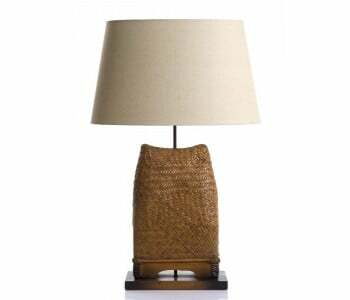 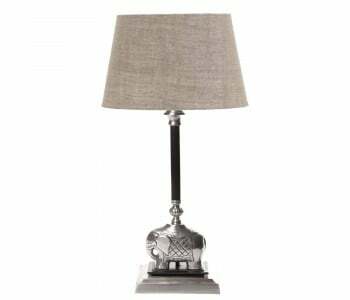 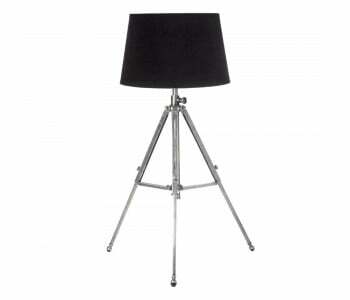 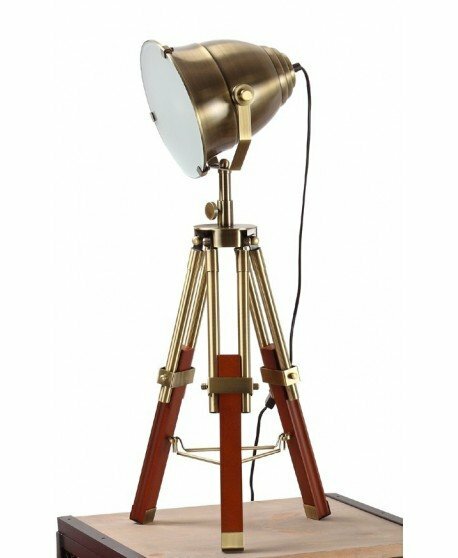 The Oxford brings a uniquely designed table lamp that is stylish and elegant. 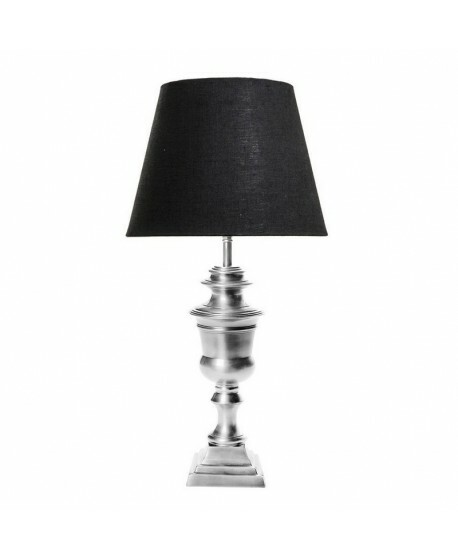 A traditional urn shaped style adds a touch of sophistication to your home. 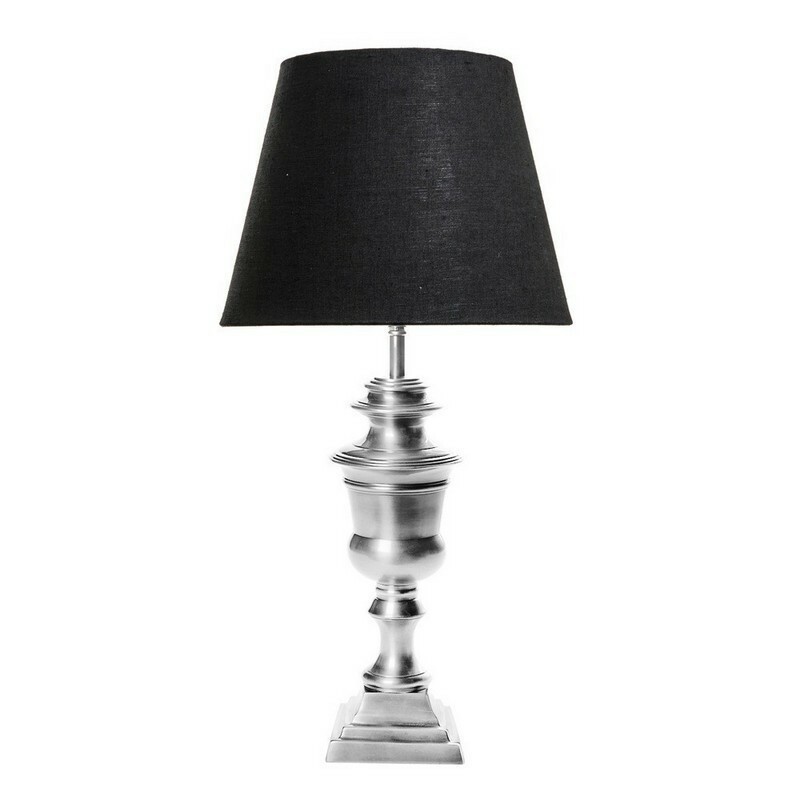 size of shade 10" x 8" x 7"